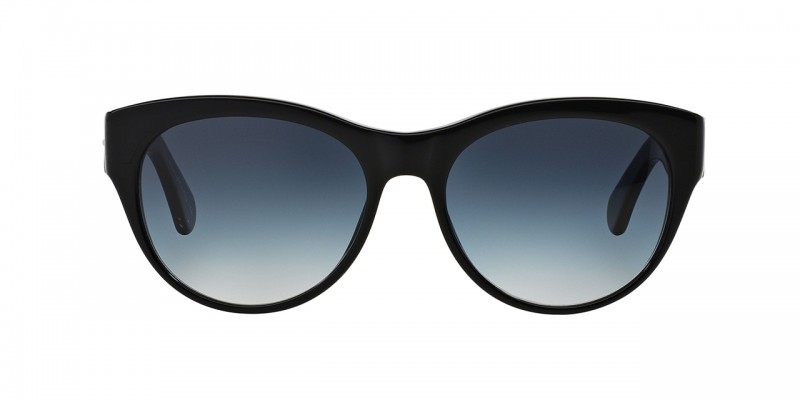 100511 - A solid feminine curvy frame that will take the wearer from day to night. in true style. The Oliver Peoples Mande is a chic feminine curved style slight catseye frame. This stunning stylish frame is perfected in black with grey gradient lenses. The frame is perfect for the girl about town. create a stir this summer in Mande and turn heads for all the right reasons. The Oliver Peoples Mande OV5208S comes with its own branded case, cloth and packaging, and covered by the 12 month no quibble Sendoptics guarantee.